So the other day, my PC starts to lag. I checked the task manager and saw that “Service Host: Windows Push Notifications User Service” is using all the RAM. The worst part was the memory usages was contentiously increasing and it was using multiple gigabytes of memory. I tried to end the service, but it started again after some time. First I thought it was malware, then I tried to scan for malware and viruses, but no luck. 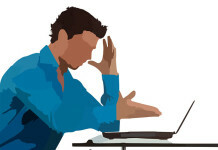 If you think you’re PC is infected then you can check my malware removal guide here. I tried almost every solution available on the internet but still no luck. 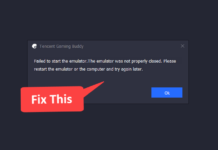 I was almost going to reset my PC then I finally found a solution which actually worked. Why WpnUserService Uses High RAM? Actually, the notification database in Windows gets corrupted that’s why it starts to use all the available RAM. This can be easily fixed by deleting the corrupt database. To do so follow the below guide. First, you need to boot Windows in safe mode. To do so search for msconfig in the start menu and launch it. Here switch to the boot tab, and select the safe boot option. 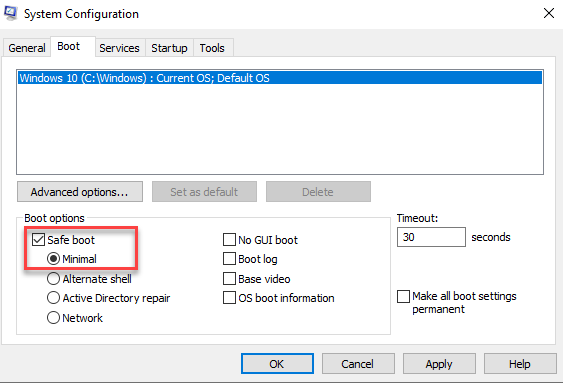 In the safe boot option select Minimal and apply the settings. Now restart your PC and your PC will boot into safe mode. Once you’re in safe boot. Right-click the start menu and select Run. In the run Windows type %appdata% and press enter. In App data folder navigate to Microsoft -> Windows. In the Windows folder, you will find a folder named notification. Just delete or rename and folder, don’t worry the notification database folder will regenerate after restarting. Now you need to exit safe boot. Again search for msconfig and open it. Switch to the boot tab and uncheck safe boot. Now restart your PC and windows push notifications user service high memory usage will be fixed. Here are a few other methods using which you can fix this error. You can disable the notification since you will disable the notification you won’t get important notifications about Windows Defender and Windows Update. Right-click the Start menu and select settings. In Settings search for notification and action. Here under notification turn off everything. Restart you’re PC and you won’t face high memory usages in windows push notifications user service. You can also try to completely disable this service. Search for services.msc in the start menu and launch it. 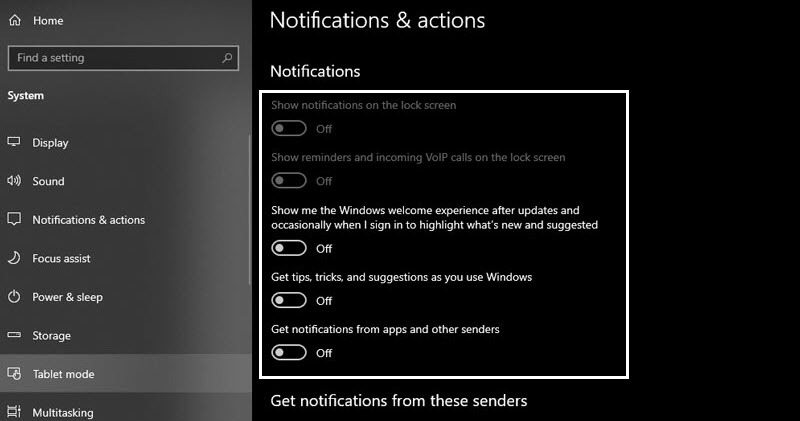 Here look for Windows Push Notification Service and double click it. 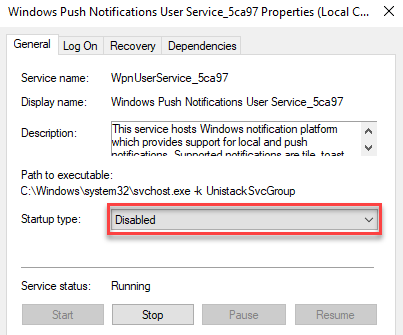 Stop the service and from the startup type select disable. Apply the changes and reboot your PC. I hope you have fixed Windows Push Notifications User Service High Memory Usage. If you face any problems then let me know in the comment section.